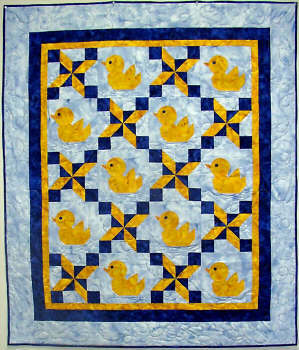 batiks. 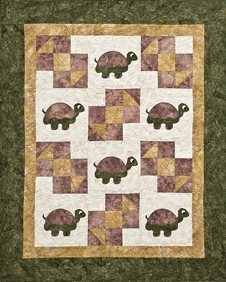 These cute turtles will be a great addition to any nursery or it can be used as a wall hanging. Finished size is 39" x 48".